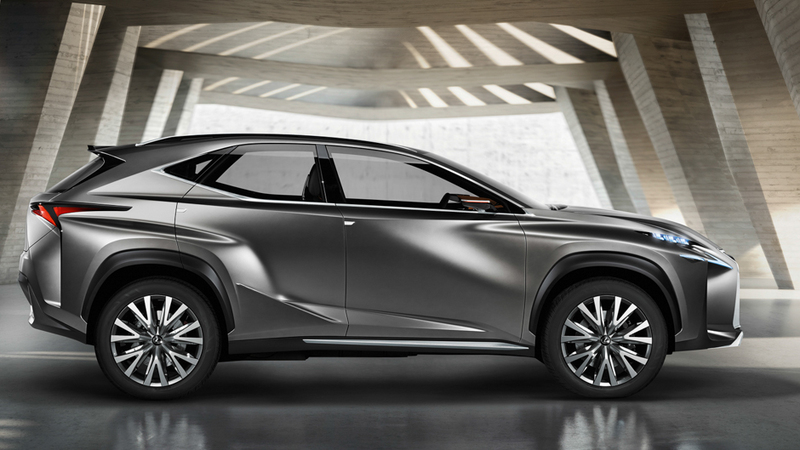 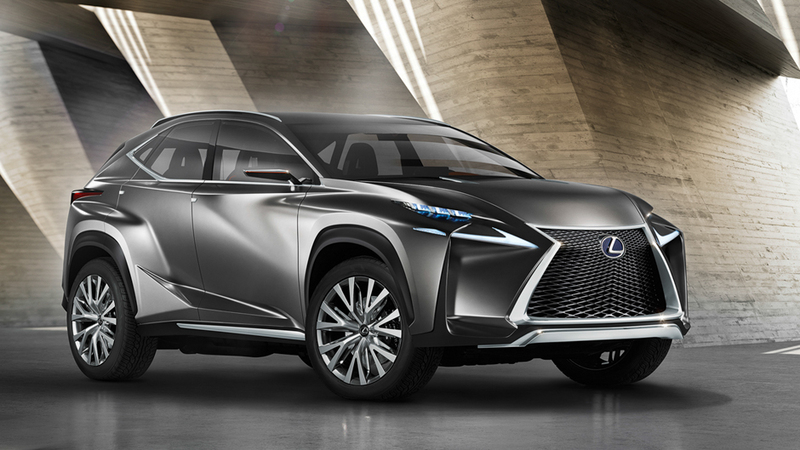 Lexus is showing off a new crossover concept dubbed the Lexus LF-NX at the Frankfurt Motor Show. 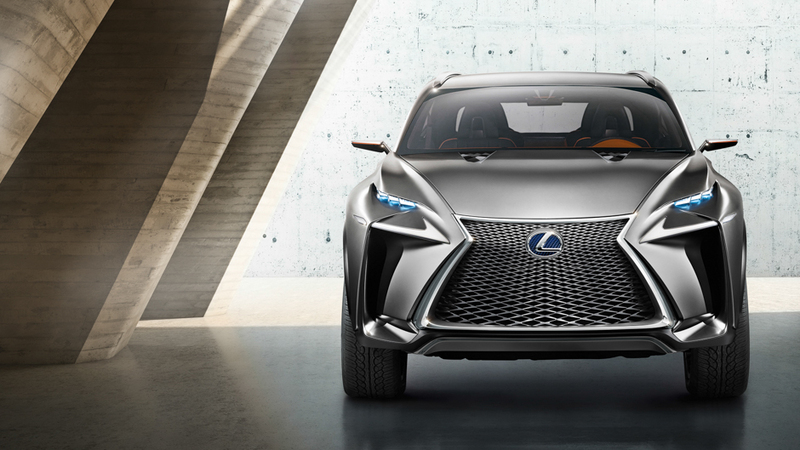 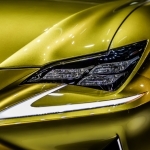 While the LF-NX definitely has a concept car look to it with its radical bodywork and bulging fenders, the underlying Lexus design language is clearly there and a production version of this vehicle cannot be too far away. 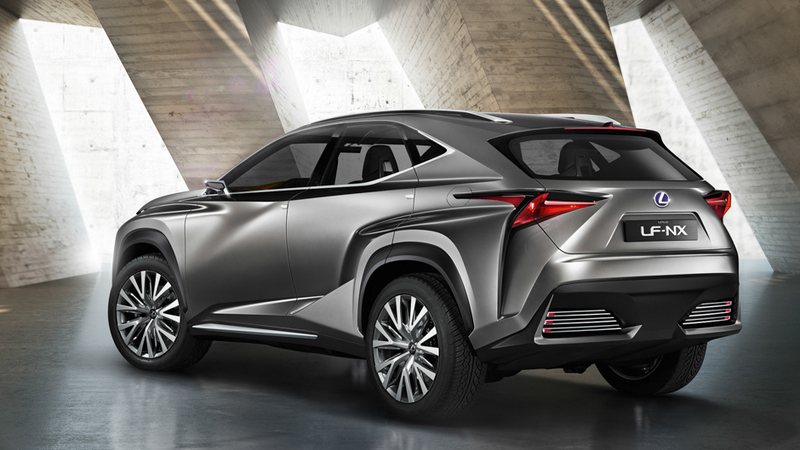 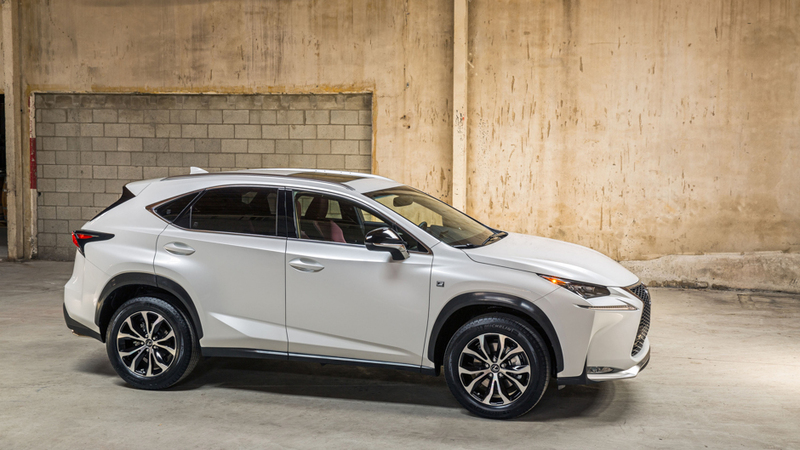 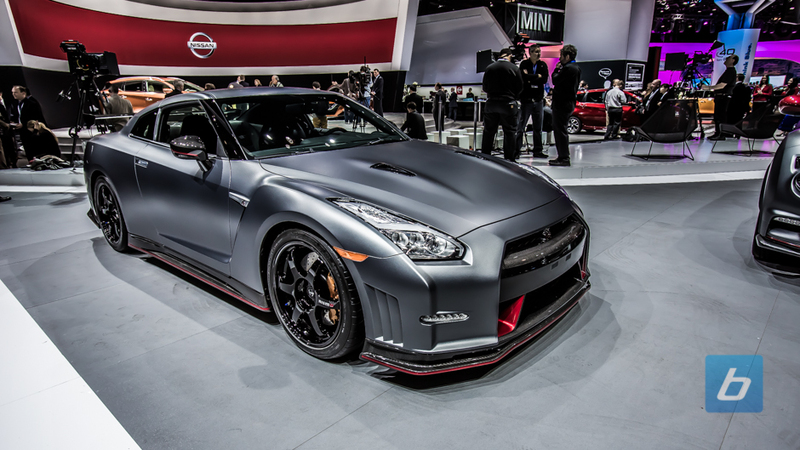 The LF-NX may end up being a smaller crossover based on the IS to compete with the GLK, Q3 and X1. 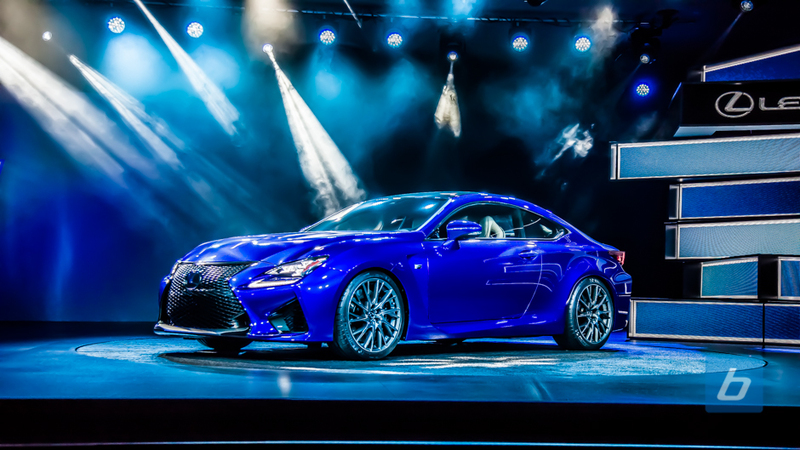 Maybe we will learn more in Detroit in January or New York in April next year. 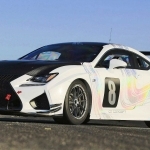 Lexus Unveils The LF-C2 Concept, Preview of RC Convertible?